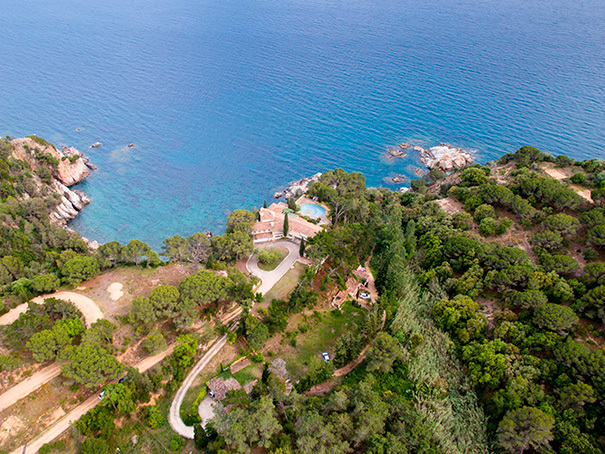 Unique opportunity to acquire one of the most exclusive properties in the Costa Brava. Located in a unique natural environment, the property offers spectacular views and a great privacy. The estate, that has a private access to a small beach, features more than 15.000m2 of land, 900 m2 of constructed area and a large pool. The property that requires a comprehensive reform is composed by a main house, a guest house and a house for the service.